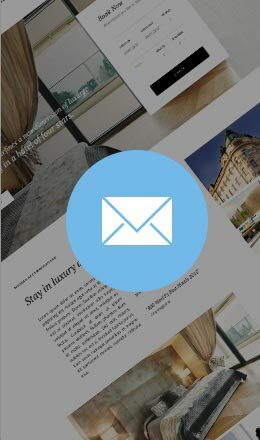 Some of our GK templates for Joomla 2.5 and Joomla 3.3 have a “newsletter” module inside the demo layout, such as Bluap, MusicState and Simplicity, while others don’t have it at all. Highlighter GK5 is news rotator for Joomla! which allows to present chosen articles headers in an attractive way, using different effect like fading, scrolling and many more. Thanks to multiple options, users may adjust it to their needs. Additionally, Highlighter GK5 can be integrated with any source of information. G+ GK4 is a module used to present profile information, to get more recommendations, and to grow your audience on Google+. This module allows visitors to connect directly and to promote your brand on Google+. With the module, data can be displayed in two ways: badge and icon with custom layouts.